We embrace a philosophy that aims to enable our residents to live their lives in a safe, caring environment and to maintain their dignity, freedom and individuality. We continually strive to improve our quality of service. We believe our residents should be given every encouragement to be as active and independent as possible and to enjoy their retirement years in warm and friendly surroundings. They can do this with the comforting knowledge that, in the event of ill health, our fully trained nursing staff are immediately at hand. We ensure that staff are responsive to the individual needs of our residents and that they provide care to facilitate the highest possible quality of life within the Home. We develop a care plan for each resident compiled with key areas of choice, rights, fulfillment, independence, privacy, dignity and security in mind. We employ caring, responsive staff who will maintain the best possible quality of life for our residents, and ensure that all members of staff will conduct themselves professionally and that they are supported, adequately trained and managed. Ultimately we want to surpass our residents’ expectations by continually striving to improve our quality of service. At Hestia we aim to be Person Centred in how we care for residents and also in how we think, learn and behave. Its very important to us to put the residents needs at the heart of what we do and appreciate how much this is then reflected in a warm and friendly environment. Staff uphold this value at all times, and a caring approach is paramount in day to day life at Hestia. 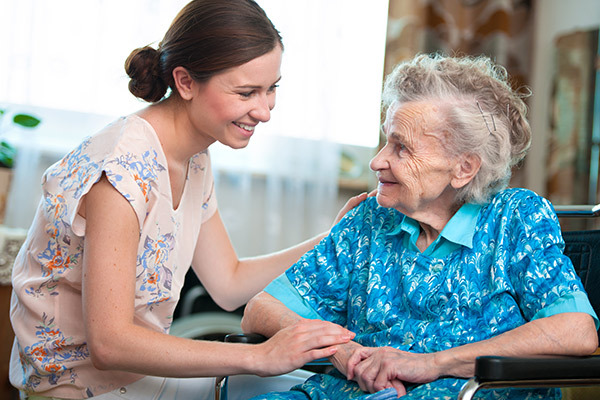 They recognise the value in being seen as primary support, and are mindful of the individuality of each resident and the connections they need to maintain with their families and others within the home to be happy. Above all we want our residents to feel at home here, and to be content in their surroundings, and we do everything we can to make that possible for them. We help them to feel settled and ensure the homes provide an environment where they feel safe and supported. We create a supportive environment to encourage mutual appreciation. We actively promote collaboration: sharing ideas and skills for the good of the group, the team or the community. We expect our staff to understand how to relate to others, We ask them to be respectful, civil, positive and balanced in all their interactions be it with each other or residents and families. We deliver a service that is centred around the principle of Teamwork, meaning that we support each other to make daily life at the homes as good as it can be for everyone. To foster an environment of openness and respect, in which residents, family, friends and staff feel valued and where each person’s views are dealt with in a professional manner. We believe that openness and transparency is fundamental in our relationships here. Its what keeps our relationships positive and maintains good communication with residents and their families. Our staff develop their communication skills through training, experience, and the challenges they experience in daily care. We recognise that in order for staff, families and residents to feel safe and supported openness is going to be key towards achieving that, and we take time with every person to ensure this is maintained, be it through staff reviews, resident care reviews and family communications. Our hope is that this value will allow us to assess when things need changing and if challenges arise how to deal with them in the best way. 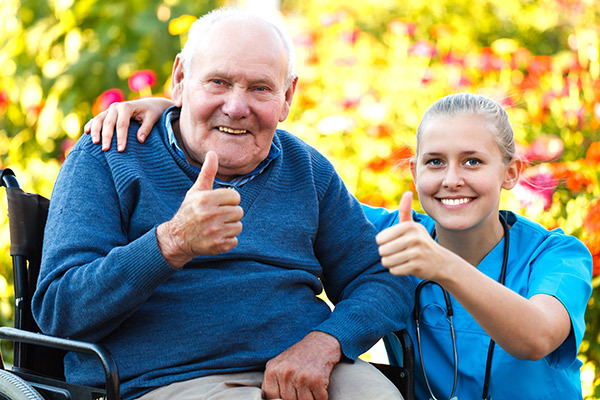 At Hestia Care, we take our duty to serve the elderly and to provide high-quality care very seriously. At a bare minimum, we aim to be comply with all relevant regulations. 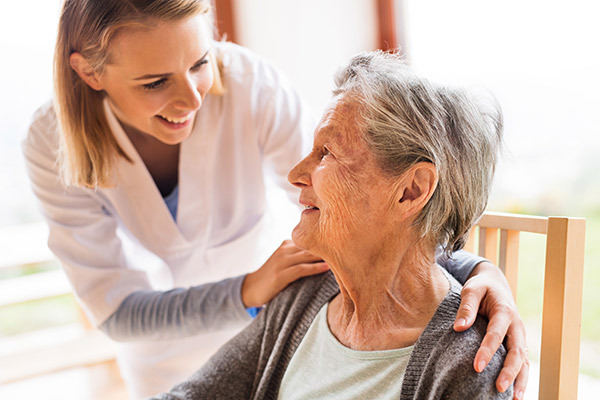 In order to ensure our compliance, we have an independent care expert come and inspect each of our care homes monthly and advise us on how we are performing in relation to all the care standards we have to adhere to. We use this information to improve the service we provide.